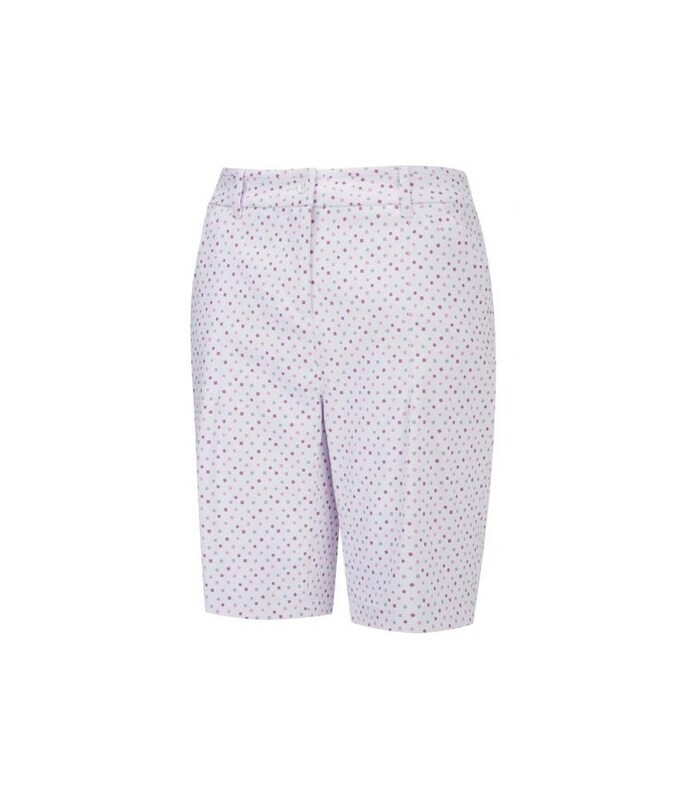 The Ping Collection Ladies Beatrix shorts features a three colour dot design that makes it ideal to wear when the sun is shining. 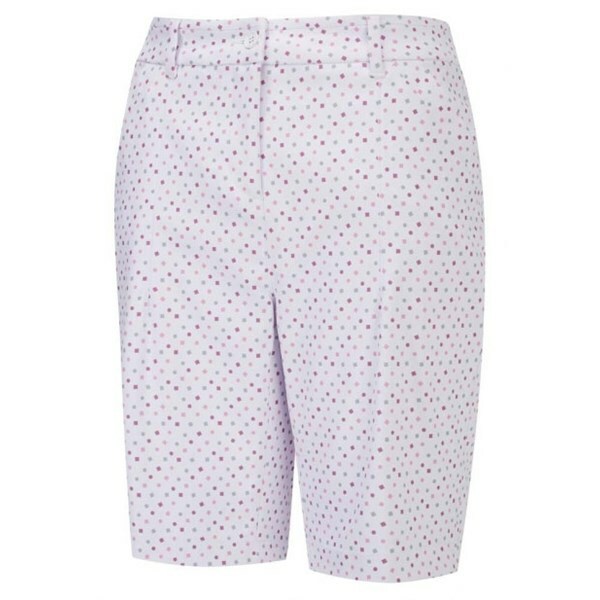 A technical stretch to the fabric provides a comfortable fit that will allow your every movement to be enhanced. A dual back pocket design provides ample room for a scorecard and glove while out on the course.